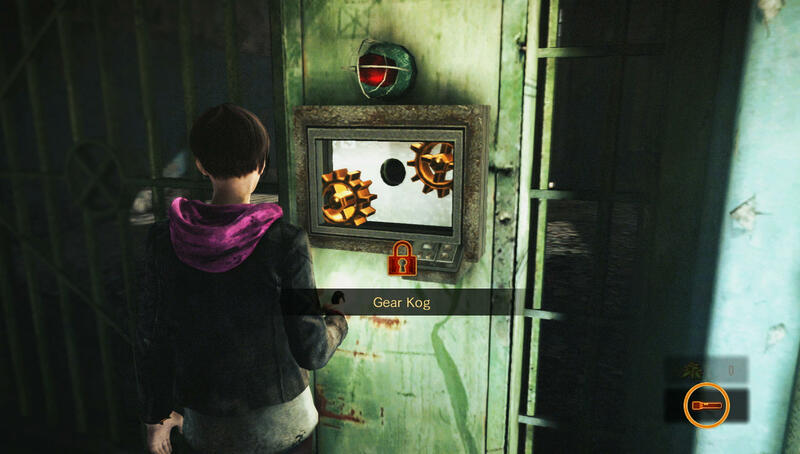 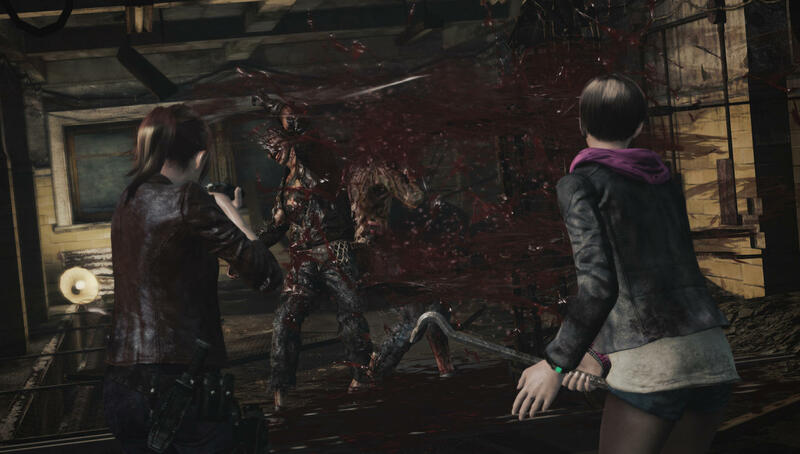 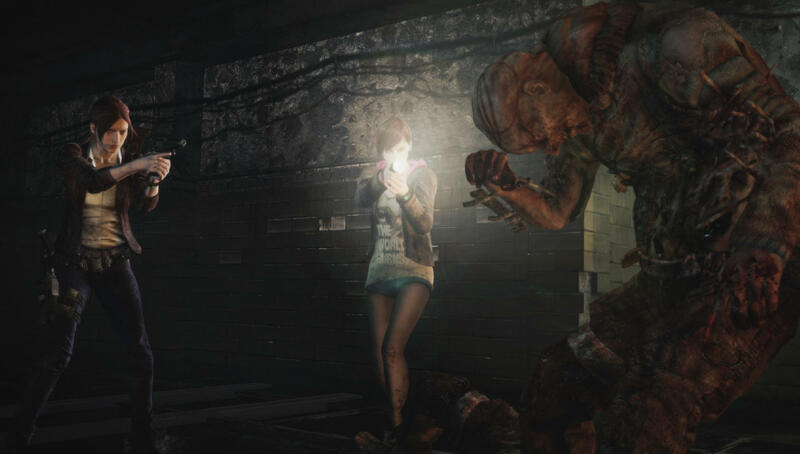 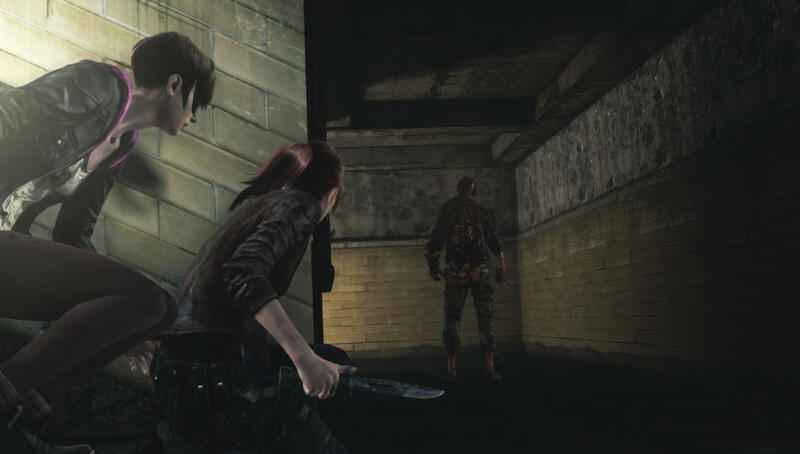 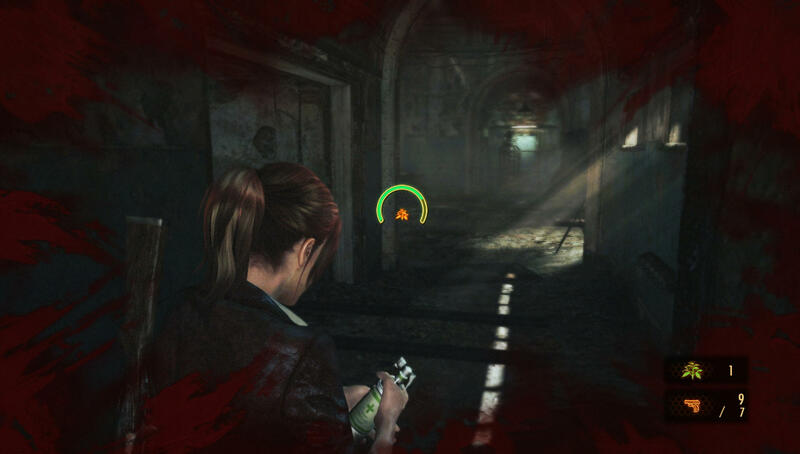 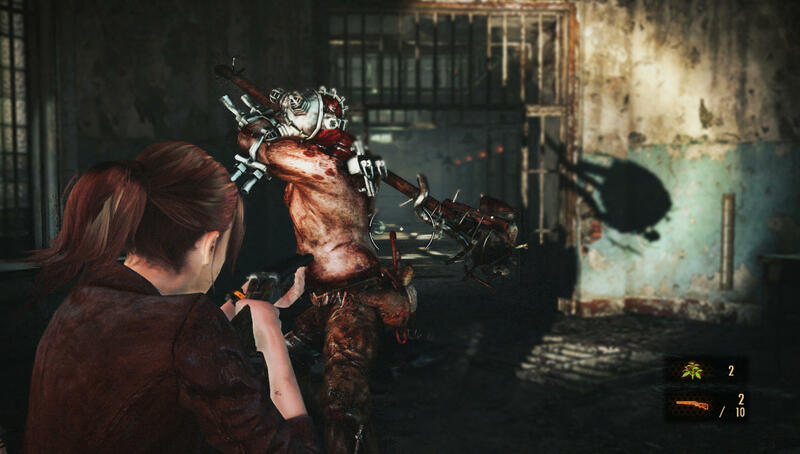 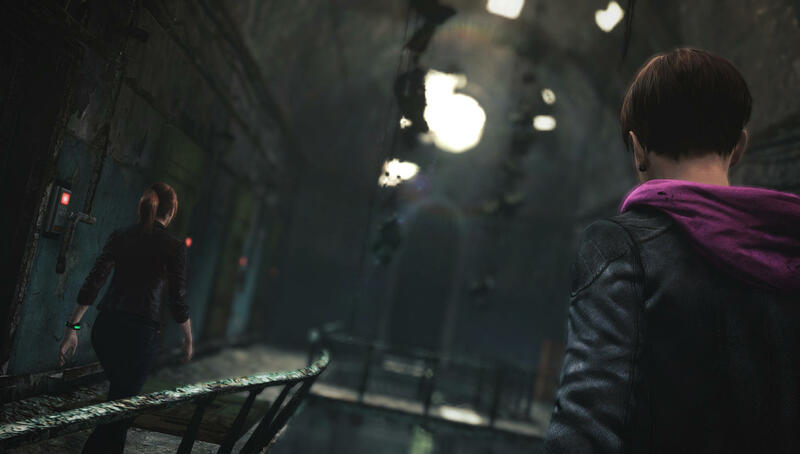 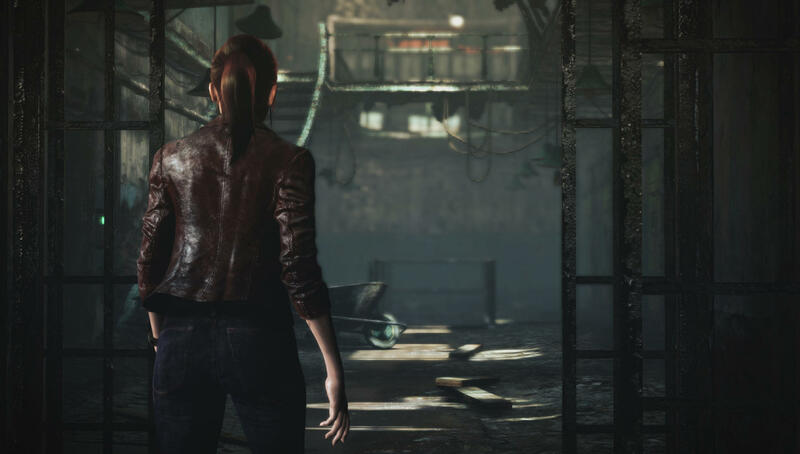 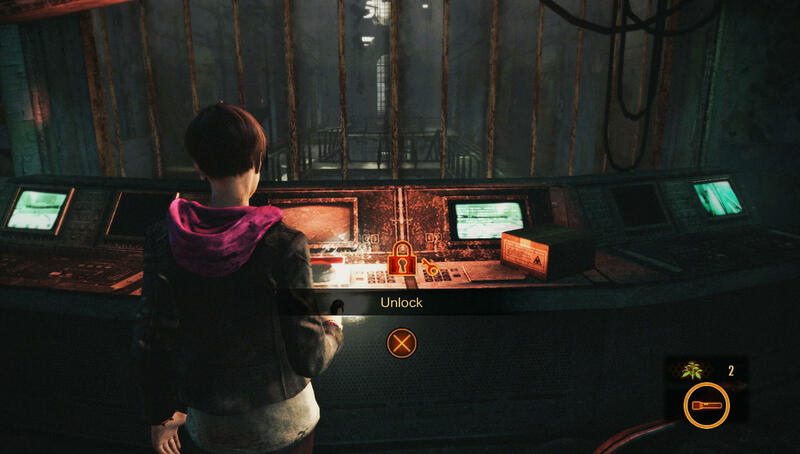 Capcom has released some more screenshots for the upcoming title, Resident Evil Revelations 2. 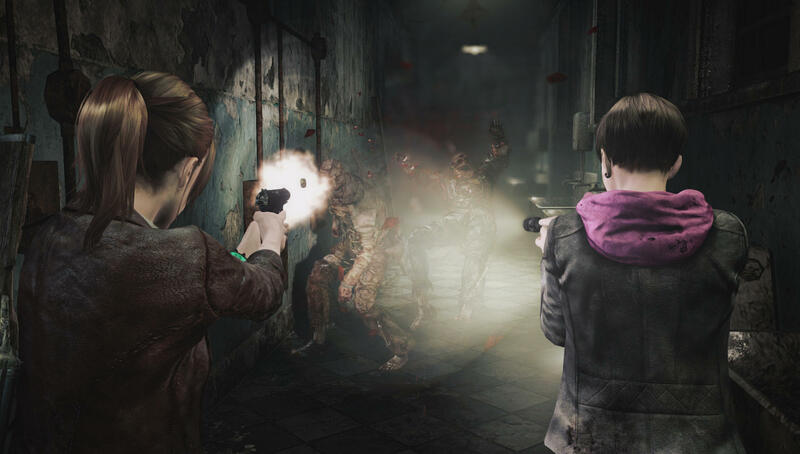 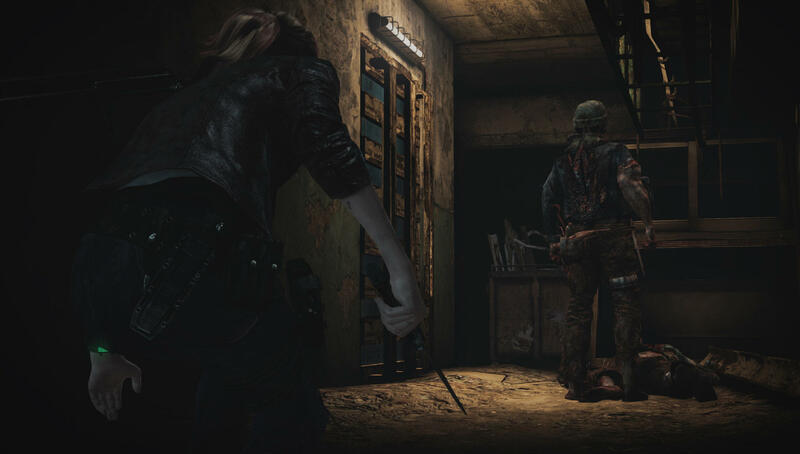 These new screens focus on the two protagonists, Claire and Moira abandoned island detention facility and run into some rather unfriendly mutant residents. 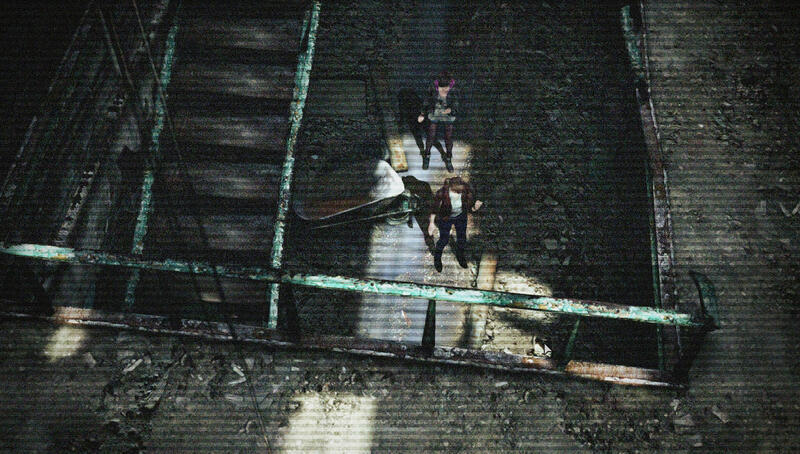 You can see the images in the gallery below. 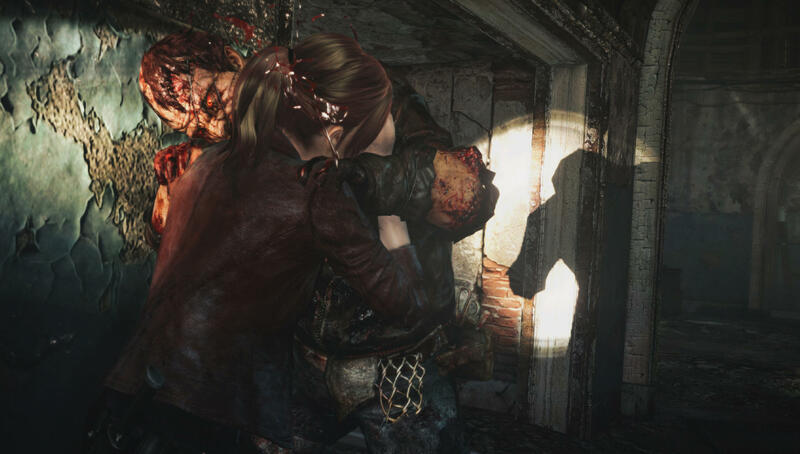 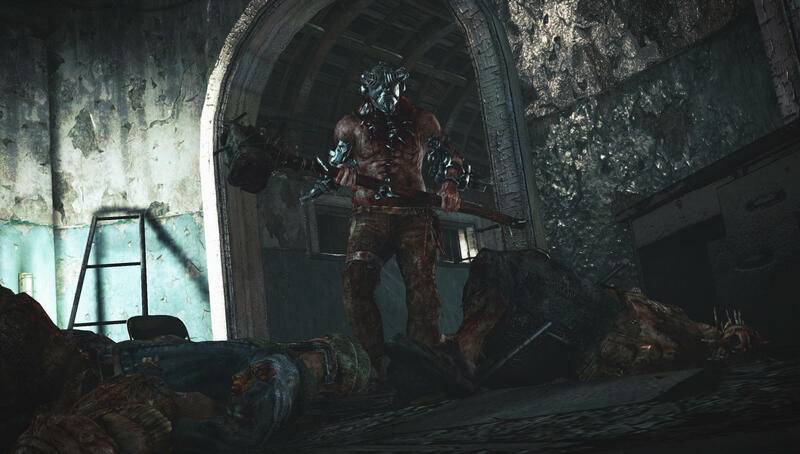 Tagged with Capcom, Gaming News, images, pics, Pictures, resident evil revelations 2, screens, screenshots.